Recently we visited a travel doctor in Olympia to walk us through the World Health Organization's travel recommendations and help us prep for open water cruising. Recommendations for vaccine-preventable diseases are: hepatitis A, hepatitis B, measles, mumps, rubella, rabies and typhoid fever. The kids only needed to take Typhoid (since they were current on everything), and Jack got to take that one orally. 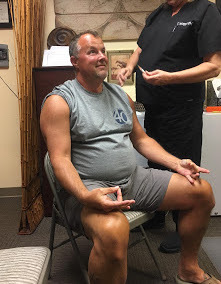 I, however, had to have Typhoid, Hep A & Hep B. Pat got all of those and was lucky enough to need a Tetanus shot - so he went Zen. All together we got 8 shots. So we're all vaccinated up! There are a few other mosquito borne diseases in some remote areas of Mexico like malaria, zika and dengue, but we plan on using lots of insect repellant if we head into those regions. This is especially important for Alexa, as she has contracted dengue fever in Brazil, and the disease is more dangerous the 2nd time a person gets it. Another nice part about seeing a travel doctor is her ability to write prescriptions for meds that we may need when far from medical assistance. So we have strong antibiotics, pain meds, safe stimulants to stay awake during long passages, diarrhea meds, nausea tablets, sea-sickness patches and even bladder infection meds. 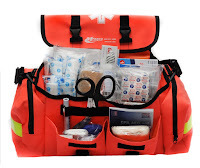 We also carry a paramedic-type first aid kit well stocked with everything from bandaids to tourniquets. Alexa and Hailey are currently CPR and First Aid certified and we are soon to be members of DAN's travel emergency network which offers 24/7 emergency assistance and transportation. 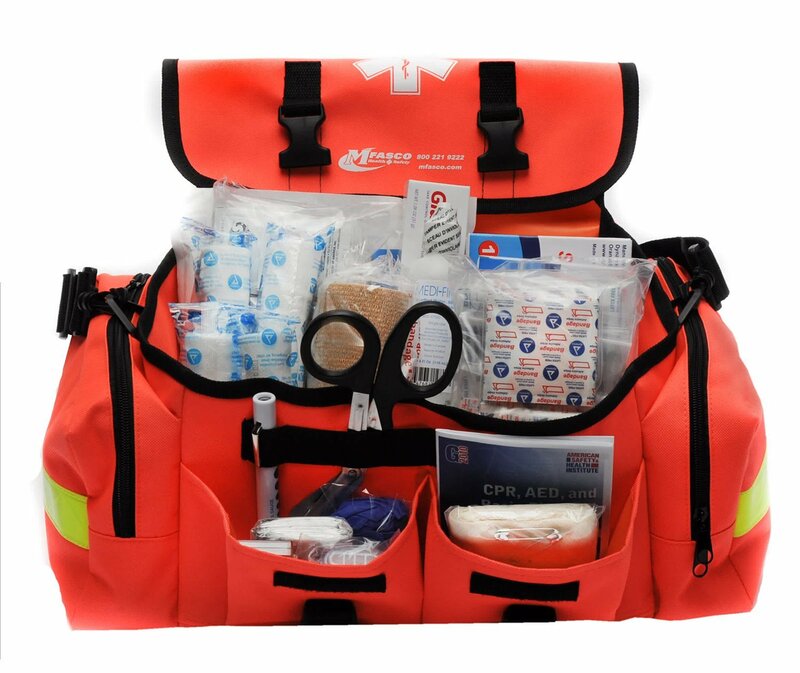 While we don't expect anyone to get hurt or to have any major illnesses, it's best to be over prepared. Hopefully all we'll ever need is the tweezers, to get out splinters from a dock. Alexa: Hi, is this video or photo? Doctor: How many feet is your boat? Big waves and Pirates...oh my!